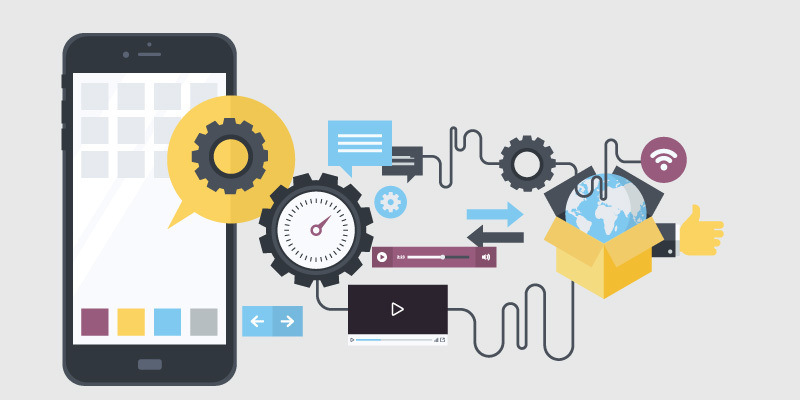 Latest Mobile test techniques, methodologies in the courses with sample applications that provide you opportunity to gain skills and practical information. 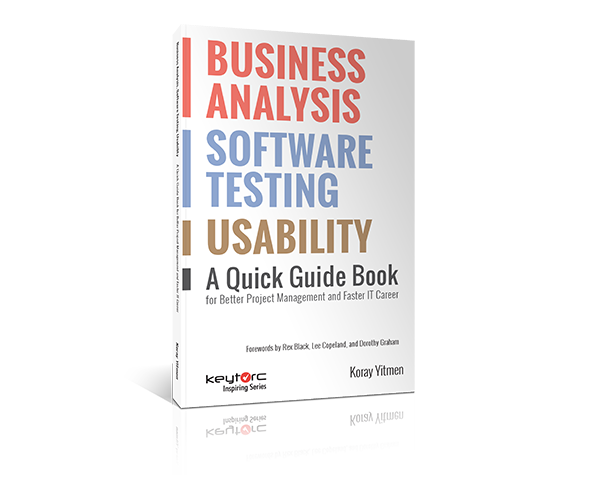 Keytorc shares the know-how gained thru its global software testing experience and international trainings. 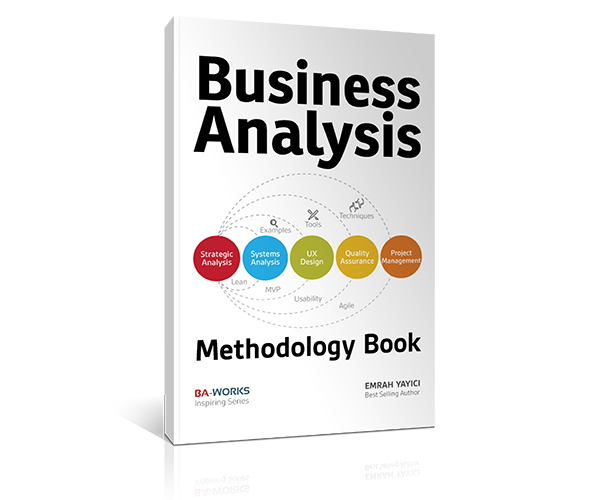 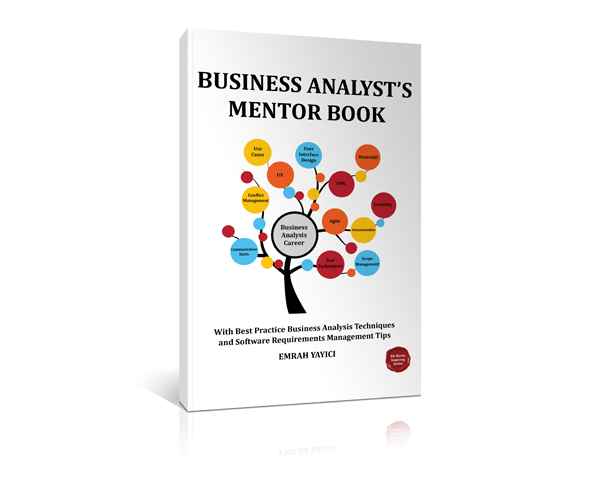 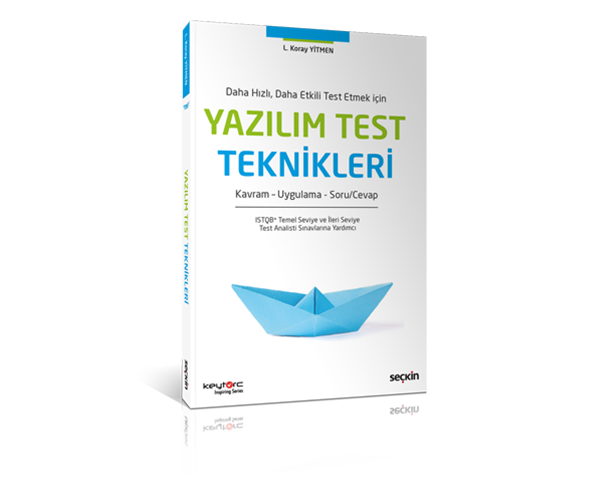 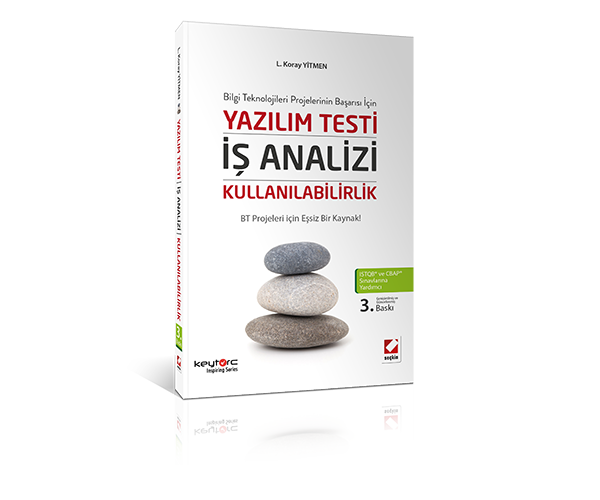 Also leads software testing sector in Turkey and contributes globally by its bestselling books on Amazon.